I am the proud owner of a rather unusual collection of weird and wonderful examples of pseudoscientific products. These range from the ridiculous like my kitty chakra healing set to the flat out dangerous like my copy of Christine Maggiore’s ‘What If Everything You Thought You Knew About AIDS Was Wrong’. Although I am sure most of you think that I am wasting my money on this bad science personified, the truth is I get an enormous sense of enjoyment from trying to understand the creator’s point of view and outlook on life. I am therefore always on the look out for the bizarre to add to my collection and often find myself searching through eBay trying to find hidden gems of snake oil. Recently I believe I have found the mother-load, although I did not realise it at the time when I discovered a company selling homeopathic toothpaste. When I first saw this advertised on eBay I thought it would be something silly I could quickly mention in one of my videos but the more I looked into it the more ludicrous this toothpaste became. For example, let us talk about the fact that it has “homeopathy” written on the side which you would then quite naturally assume that it contains a homeopathy remedy of some sort for fighting off decay. Homeopathy, for those who don’t know, is an alternative medicine based on the theory that a substance that causes the symptoms of a disease in healthy people will cure similar symptoms in sick people. 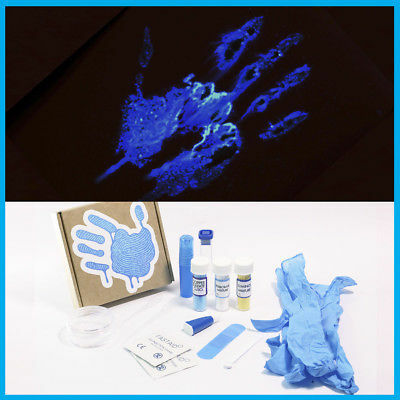 They then take this substance and repeatedly dilute it down, long past the point where it could contain even a single molecule of the original substance. As you can imagine when you use this quackery in place of regular fluorinated toothpaste, it could lead to some unpleasant effects. Yep, you read that correctly. 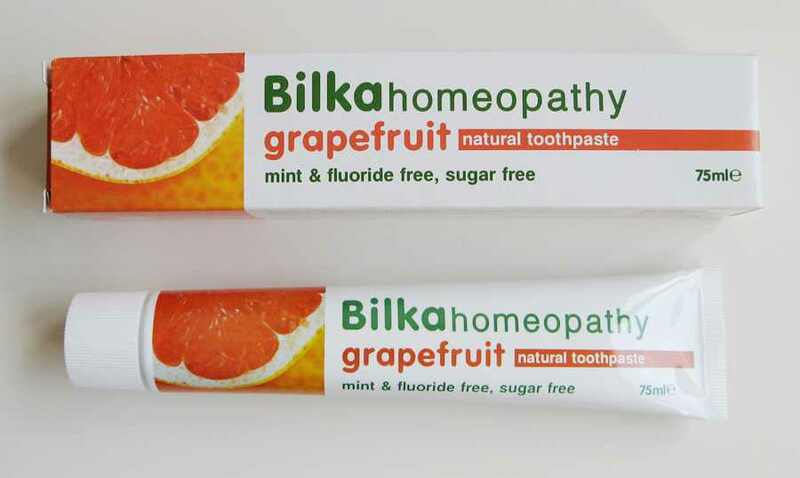 This homeopathic toothpaste contains no homeopathy and is instead meant to be used by people who are already using homeopathic remedies. Have you ever seen a better example of a company desperately trying to spin the truth so they can sell their product to the natural healing crowd? To the company who make the toothpaste, Bilka, I say why stop there? Why not also make crystal healing shower gel, or black salve nail varnish remover, or even go as far as urine therapy mouthwash! The possibilities are endless. Xylitol is natural sweetener found in low concentration in many fruits and vegetables that, contrary to what is said on this toothpaste packaging, is a sugar! I realise they are referring to table sugar here but the nit-pick chemist in me could not let this one go. Also, on a side note, regular toothpaste does not contain any sugar or any other ingredients that would promote tooth decay so having “sugar-free” on the packaging is pointless. They might as well put “this toothpaste does not contain anthrax” whilst they are at it. Xylitol is produced industrially by the hydrogenation of xylose something which is missing from the packaging. Presumably, the reason why is because would take away from their all-natural selling point. The packaging does, however, tell you that xylitol “has been found to protect teeth from dental cavities and plaque formation” when in reality the evidence for this is of very low quality. There also appears to be some confusion from the people promoting xylitol about its benefits. Some are mixing its reported ability to actively suppressing cavities by acting as an inhibitor with it simply being a sweet-tasting compound that bacteria can’t metabolise. When it comes to removing the fluoride from toothpaste, I can’t think of anything more foolish, as fluoride protects teeth in two different ways. The first is that it increases both the rate of growth and the size of enamel crystals. This is important because acid from plaque causes the loss of minerals from the tooth in a process called demineralisation, resulting in tooth decay. The formation of these cavities can be reversed by the deposition of minerals which is helped by the presence of fluoride. The second way is that fluoride can be absorbed into the blood stream and can replace the hydroxyapatite (which is tooth enamel’s normal crystalline composition) with fluorapatite, which is more resistant to decay. We have decades and decades of research showing us the benefits of being exposed to a fluoride source yet despite this, the alternative health movement seems to be taking a page out of the conspiracy theorist books and now somehow believe that fluoride in small doses is bad for you. To ignore this research and to use a product like this is inviting tooth decay and more visits to the dreaded dentist. 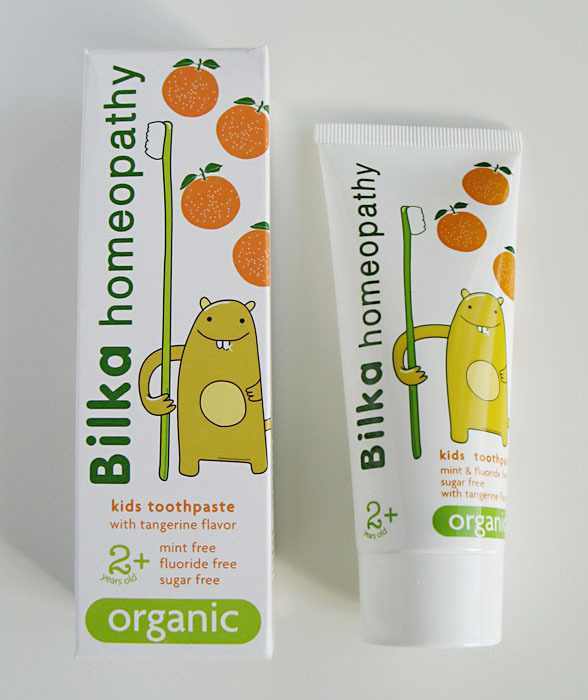 What makes this whole situation worse is that the company that made this “homeopathic” toothpaste also make a children’s version. Perhaps the best reason to stay away from this product is not that it will in all likelihood increase tooth decay, or that xylitol inhibitor properties are questionable at best, or the fact that it’s clearly and erroneously trying to be sold as a homeopathic product… it’s that it quite frankly does not taste very nice. I realise that taste varies from person to person but after trying this lemon flavour toothpaste for a few days, I was happy to jump back to my regular mint Colgate. But in their defense, they do have another all natural flavour which happens to be made from grapefruit. You know, that all natural ruby red grapefruit that was made by bombarding it with radiation in a process called atomic gardening. I honestly don’t think the makers of this toothpaste could fail any harder if they tried. 4 Comments on Homeopathic Toothpaste? I think products like this are classic examples of people not understanding what Homeopathy means. “Contains no homeopathy”, Beautiful! Contains only stuff that exists. 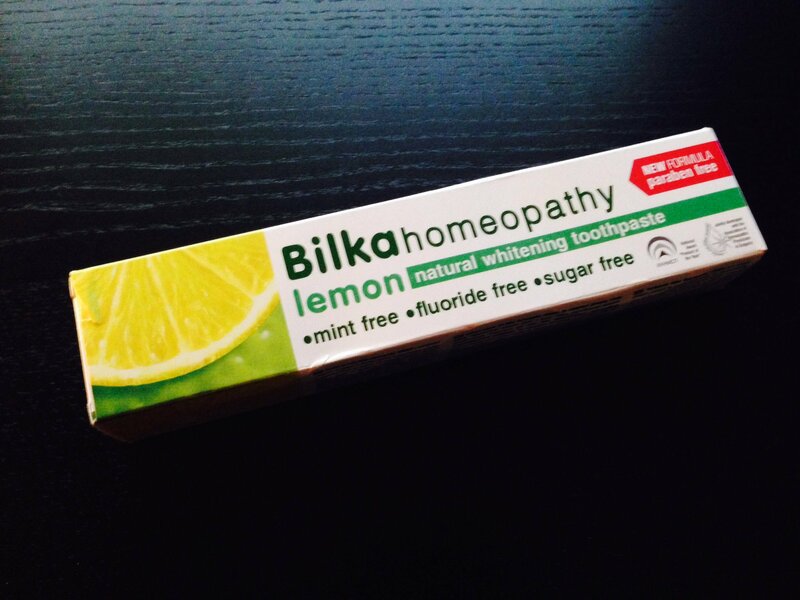 It’s a homeopathic toothpaste that contains homeopathic levels of homeopathy. Can one be to sceptic? Uhh, yes but I agree, studying every weird theory becomes a bit boring. Somewhere around 1977 I was told by someone who was following a ‘natural healing study’ that you should not use mint (or toothpaste containing mint) when you are using homeopathic ‘medicine’. So for those of us who believe that a bit of nothing from something can cure you this toothpaste is actually a good product!